A Monticello man was killed in a collision in Linn County over the weekend. The accident happened Saturday afternoon shortly before 2:30 pm at the intersection of Highway 151 and Alderman Road. 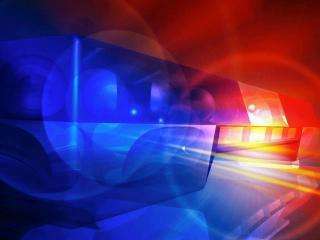 The Linn County Sheriff’s Office says a van northbound on Alderman Road crossed Highway 151 and struck a motorcycle that was southbound on Highway 151. The driver of the motorcycle was killed. Authorities say the victim was 36-year old Wesley Nissen of Monticello. The driver of the van, 56-year old James Vratney of Anamosa, was not hurt.